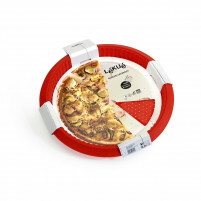 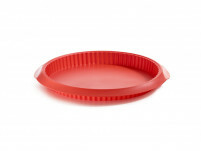 Silicone bakeware is the bakeware of the future. 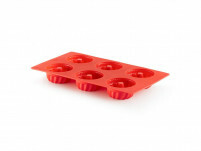 Our ONLINE SHOP stocks a fabulous range of products guaranteed to make your baking days easier, fun-filled and much more successful. 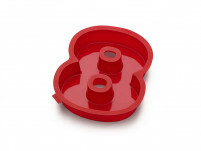 See our Lekue muffin moulds, pudding moulds, teddy bear cake moulds, heart moulds, Hallowe’en moulds and baking sheets all manufactured from top quality silicone and all in heart warming, fun colours guaranteed to add brightness and cheer to your kitchen. 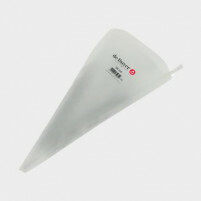 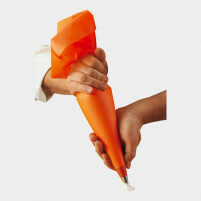 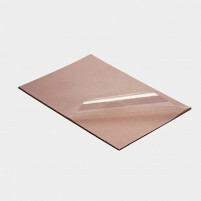 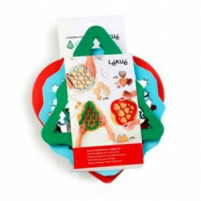 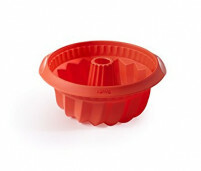 See our Duo Silicone Springform mould with ceramic base for really successful cake making and the Gingerbread Man mould. 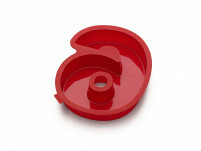 There is even an Easter Egg mould! 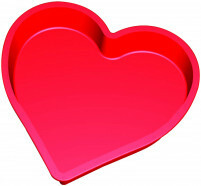 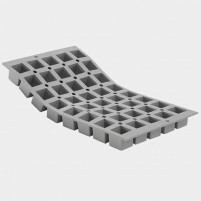 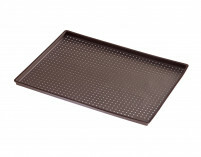 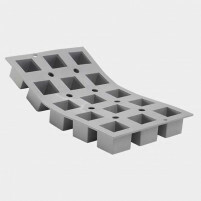 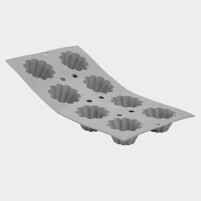 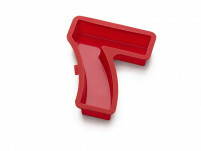 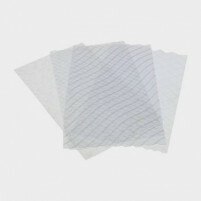 Check out the Quiche Mould, Brioch Mould and Muffin Pans in various shapes and sizes to suit all your bakeware needs. 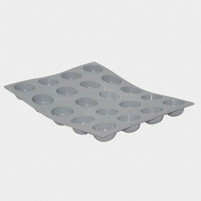 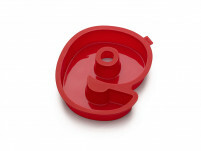 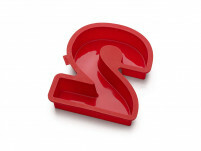 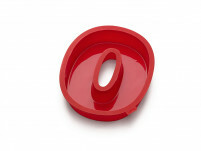 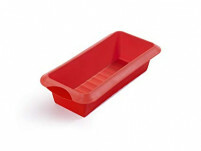 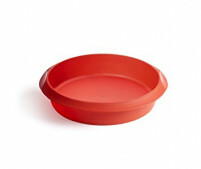 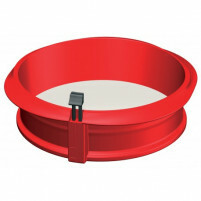 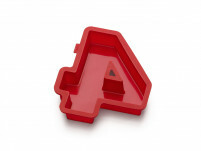 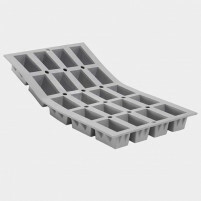 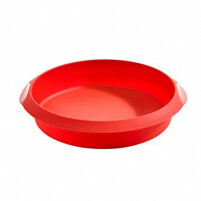 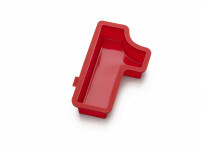 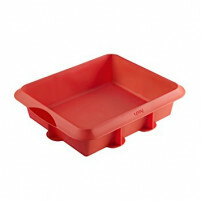 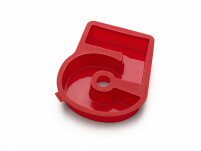 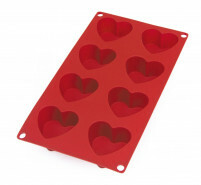 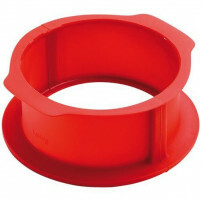 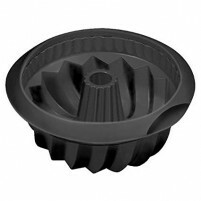 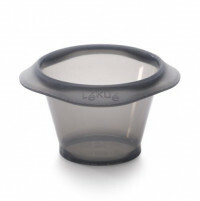 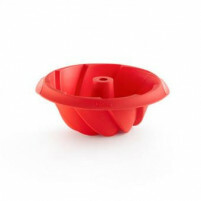 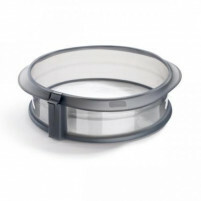 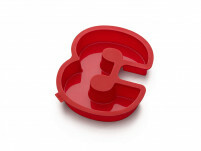 Our ONLINE SHOP carries every type of cake mould or pudding mould crafted in silicone that you could possibly wish for. 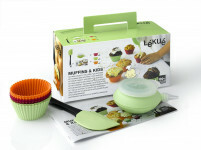 Buy them now at amazingly low prices…………Happy Baking!